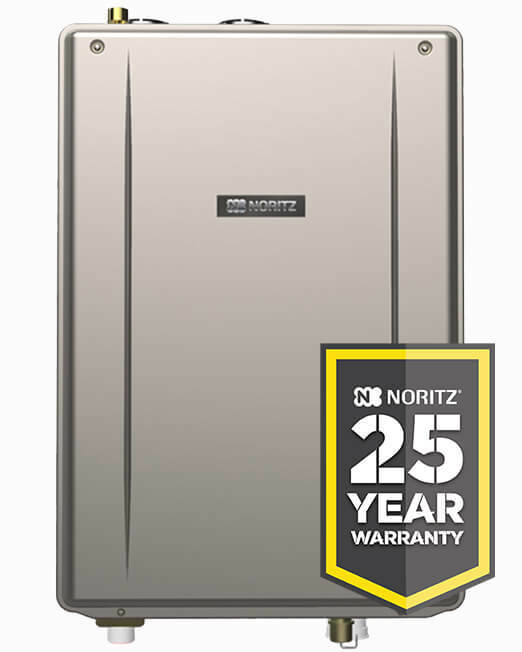 Engineered expressly for the North American residential market, the EZ Series of high-efficiency, condensing tankless water heaters from Noritz America are designed to cut installation time and cost when replacing larger, storage tank-type units. 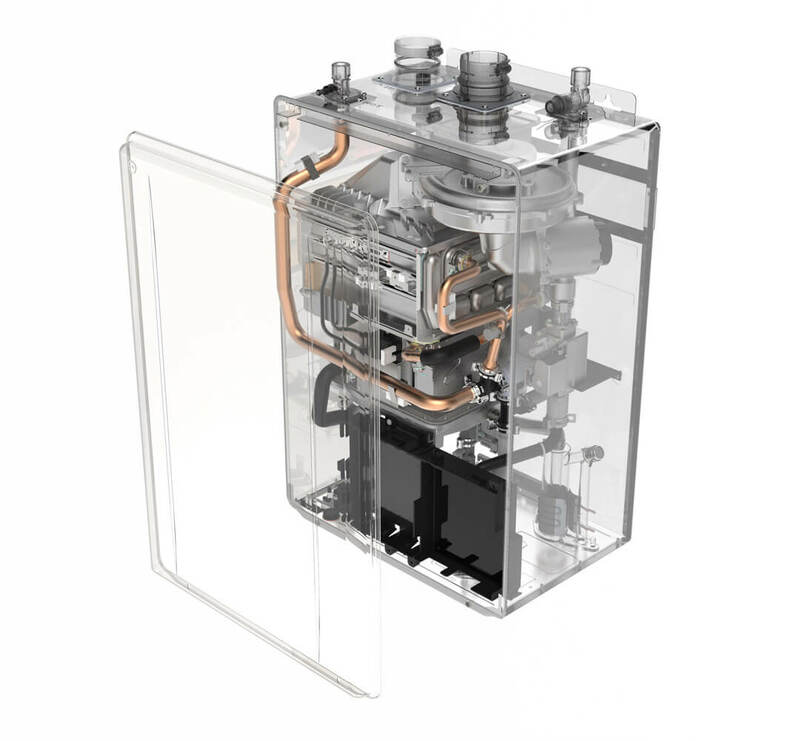 The Energy Star-rated EZ98-DV and EZ111-DV join the previously released EZTR40 to provide professional installers and their homeowner-customers with a wider range of tankless options, covering the majority of residential, tank-replacement opportunities. The Noritz Connect app is compatible with both of the new units, allowing for wireless remote control of -heater functions, as well as diagnostic and maintenance reminders..
Flex Vent 2" Kit / 25ft. Flex Vent 2" Kit / 35 ft.